This Saturday (the 9th for those of you who have gotten sucked into dystopian mass hysteria since the referendum and as a result have lost all sense of time and space), Dalston Music Festival Vol. 2 returns to bring us a day filled with incredibly varied and intrinsic artists across the board. All with the aim of celebrating the best of local (Hackney/Dalston) artists as well as those artists from further afield. We’re damn excited – and why wouldn’t we be? Last year saw 15,000 beautiful people celebrate the occasion and with even more workshops, more artists and a greater contribution from those pioneers of the musical hub that is the borough of Hackney. Importantly much of it is free, however if you’re getting into the summer spirit, want to forget all this political malarky or just fancy yourself as a bit of a rocker and a roller, a mover and a groover, then party into the night, buy a wristband and have access to one of the eight venues showcasing some inspiring music. So, enough of the talk, here’s some of the our picks of the day. 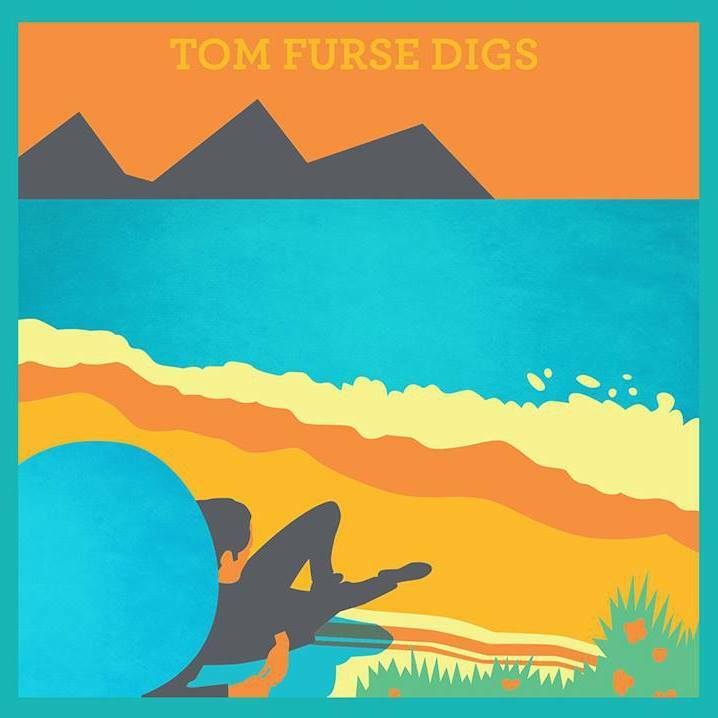 Tom Furse is better known for his musical expanses with neo-gothic, sprayed jean rockers The Horrors, having long brought joy to our ears as their synth player. However his musical endeavours don’t stop there; it would seem that years of exercising synthesisers and their components has resulted in a natural progression of experimentation in the realms of production and thankfully the results test positive. Buzz words such as ‘dark’, ‘intimidating’ and ‘euphoric’ can be attributed to both his own solo output and the work of The Horrors, and so we can garner an idea of what to expect. Tracks such as ‘The Ocean Is Teacher’ encapsulate the euphoria whilst the opening of ‘The Planets’ intimates and probes you into a corner, rousing within you a sense of guilt; even though you’ve done nothing wrong except press play. But don’t worry; it definitely ain’t all so serious. As well as crafting exciting and eclectic mixes that collate everything from Disco to Dub and traditional Eastern sounds into succinct grooves, Tom’s output proves his ability to engage the audience in the most captivating ways. Take his reworking of Paolo Nutini’s ‘Let Me Down Easy’. 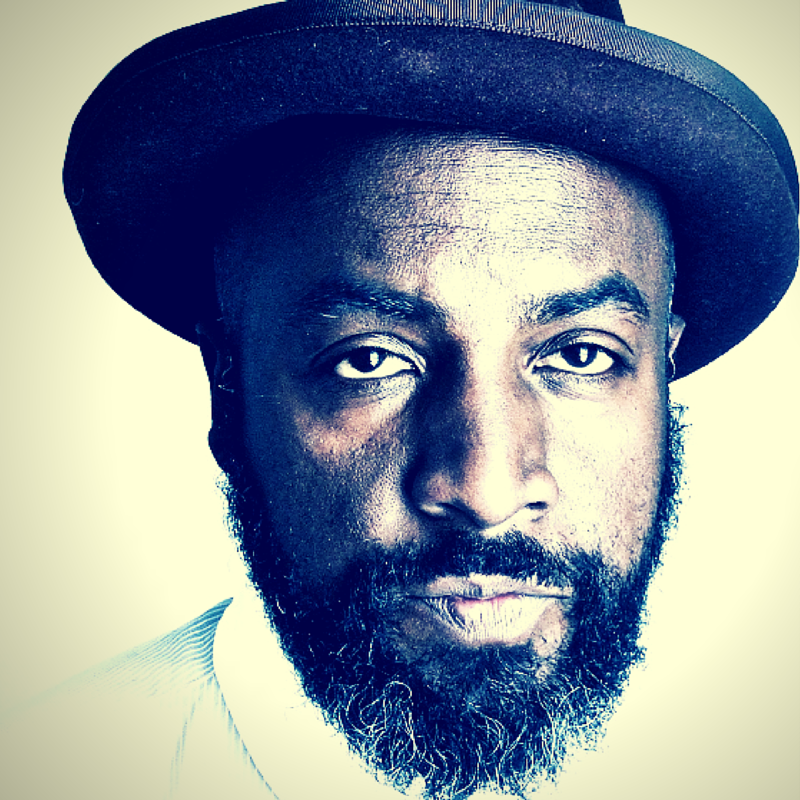 He transforms it from a song that voices a tragic tale of rejection that in its original form is accompanied by sparse-eerie production and soul/R&B ingredients to a slow, uplifting burner that is in the same vein of Mr. Fingers. No mean feat when you are accustomed to the original. So let’s hope the sun’s out ‘cause it seems Tom’s here to play. Brining his whimsical but wholly studious lyrical affirmations to the proceedings is Roger Robinson. Trinindadian by circumstance of birthplace and upbringing, Robinson has lived in London for over 20 years. He has contributed immensely to the arts through his tireless and impressive work as a lecturer, poet and musician who clearly is never satisfied with his colossal output. His 2015 LP ‘Dis Side Ah Town’ is a formulation of tales that depict life in London during the infamous riots were his musings are grittily delivered on-top of old-school Dub bass lines and nonchalant guitar delays. ‘Move Way Babylon’ is a stand-out track that facetiously paints the scenes of urban life in London. It jovially pointing the finger at the guys in the barbershop who talk about ‘Scarface as if it was a documentary’ whilst noting the adverse effects society can have on one’s spirit during times of misdirection. This in mind, we can assume that Roger may just have a word or two up his sleeve to say on Saturday giving the times we find ourselves in. Rest assured though; it will be delivered over a wave of rippling dub soundscapes that are sure to get your heads waving up, down and all around. You know those instances when you dance in-front of the mirror with extreme fervour, realise what the hell you’re doing, pause momentarily, contemplate where your mind has gone but then decide to let go of those anchoring and sobering thoughts? 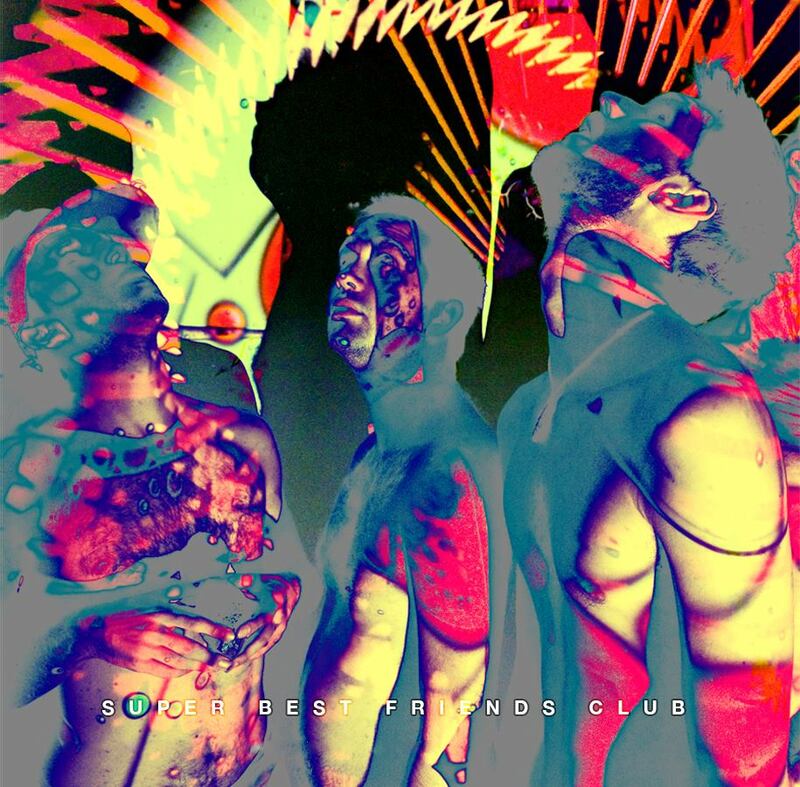 Well Super Best Friends Club kind of eternally incorporate that moment throughout their music. This eccentricity it has to be said is exactly what the world needs; not just characters as the face of music but actual character present in music. Luckily for us we will get to see these guys perform on Saturday who will delight, confuse and dazzle. Technically they’re supremely accomplished (check out Sunshine! SUPER MEGATRON) and creatively they are pushing boundaries but most importantly they’re having fun which will no doubt infect everyone in the audience as well as release the inner ‘mirror-dance’ hidden inside us all. Saturday is going to be one hell of a celebration. We’re in a great city, there’s going to be an intoxicating rush of good vibes in Dalston and the diverse array of acts will ensure everyone’s pleasures are tickled. Cue the Sunday morning hangover and delicately lay back in the couch to the sounds of Ruby Rushton’s debut for BOILER ROOM (link below). It gives us a sneak insight into a band capable of seamlessly transgressing from slow progressive jazz build-ups to out-and-out musical banter between elements of funk, afro-beat and world fusion. Part of non-conformist label 22a, Ruby Rushton create music that dislocates the fourth wall from its hinges. It allows an audience to be immersed fully in their paradoxically loose – but tight – jams, as they freely celebrate the joy of music that calls to anybody from Coltrane to Tony Allen and more modern contemporaries such as BadBadNotGood and Floating Points. 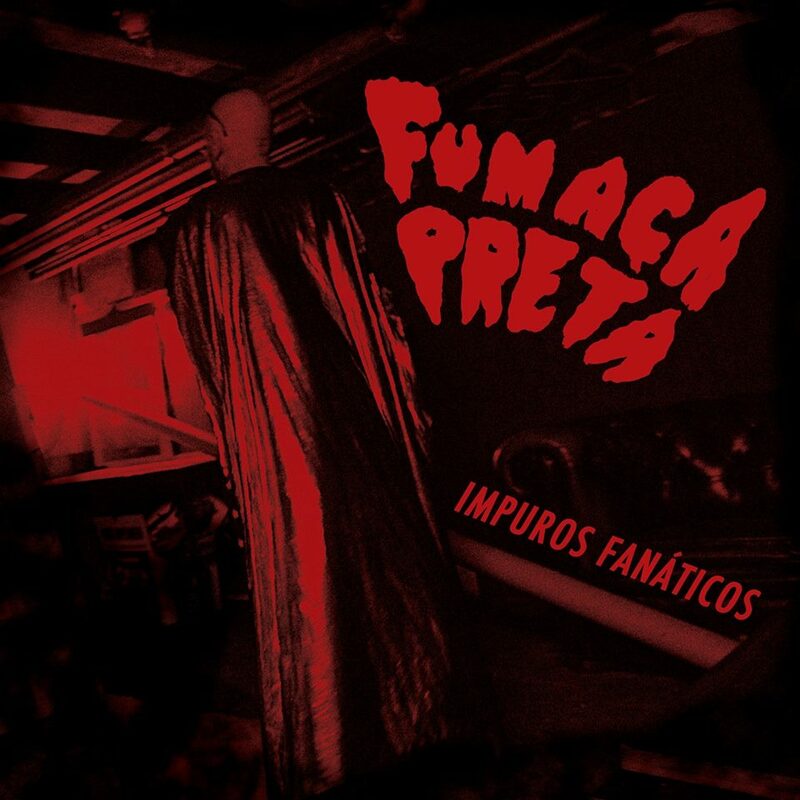 As a band born out of experimentation, this is an innate presence that informs much of what we hear from Fumaça Preta, so don’t be phased to tune in and pick up on stubby synths resonant with Detroit techno that pop up alongside frantic Ginger Bakeresque drumming… this is what they do and boy do they do it good. Based in Brighton, the group have an extra arrow in their bow that makes their music ever- so alluring, and that is regardless of how much Alice In Wonderland-like-toing-and-froing there is going on between their collage-like music, all of their songs are served up on a psychedelic plate of distinctive vintage production that teases us lustfully and cunningly succeeds in making us succumb to their musical prowess. Sweet, savoury and spicy, the guys are the perfect act to highlight the communal spirit of the festival. By creating expressive music that transcends any imaginary boundaries, they shamelessly showcase their joy of music and highlight the beauty in fusing cultural and stylistic modes. Tapping into these ethos, we can join in celebrating similar qualities that make London – and particular Hackney – such a vibrant community. Not to be missed. POND Dalston (psych/electronic), Dalston Boys Club (polymorphic pop), Servant Jazz Quarters (pop, not slop! with DEEK Recordings), Dalston Jazz Bar (hectic late-night jazz), Arcola (ecstatic dancing), Tipsy (spontaneous electronic), Club Makossa (tropical beats) and Stamford Works (experimental).